What Independence Day Mattress Deal is Best For You? Independence Day has arrived once again and that means the biggest retailers are running major promotions on their range of beds. This holiday is an ideal time to invest in a new mattress, as you can get a fantastic deal from a wide choice of high-quality beds. 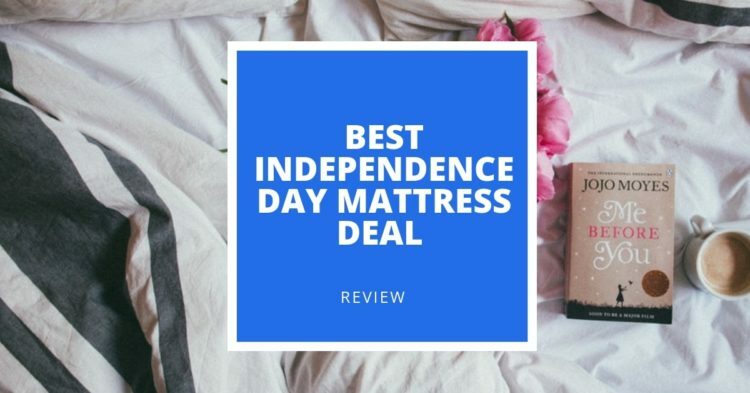 Below, we’ve listed some of the best of the best mattress deals around for this Independence Day, plus a helpful buyer’s guide if you’re new to mattress shopping or aren’t quite sure what you’re looking for! If you’re an athlete or active individual, you know only too well how hard it can be to get to sleep when your muscles are aching and need a good rest. The Bear memory foam and hybrid mattresses are specifically designed for fast muscle recovery, with Celliant technology to increase blood and oxygen flow and offer plenty of bounce. Both the memory foam and the hybrid option has its own benefits, with the memory foam providing a contouring feel that hugs your body as you sleep, and the hybrid version providing a more traditional spring feel. The Deal: Get $200 off of your purchase over $1200 or $100 off of your purchase over $700 with the PROMO CODE USA200 or UDA100 until July 9th. 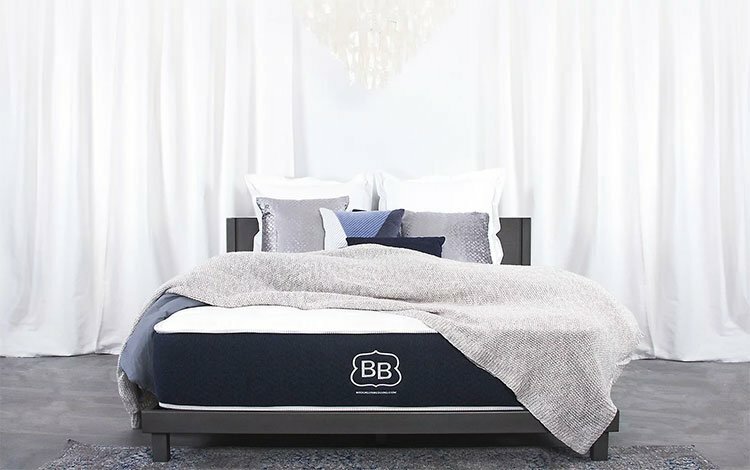 Brooklyn Bedding’s Signature mattress is a hybrid model and uses both foam and pocketed coil technology to provide fantastic pressure relief and support for sleepers who need it. Constructed from four different layers of foam and pocketed coils, this mattress is designed to isolate motion, regulate body temperature, and relieve pressure when sleeping. It’s an all-around solid mattress and comes with a long sleep trial of 120 days, so you can really test the mattress out before committing to it. The Deal: Get 20% off until July 9th. The Casper mattress has thousands of reviews from satisfied sleepers. 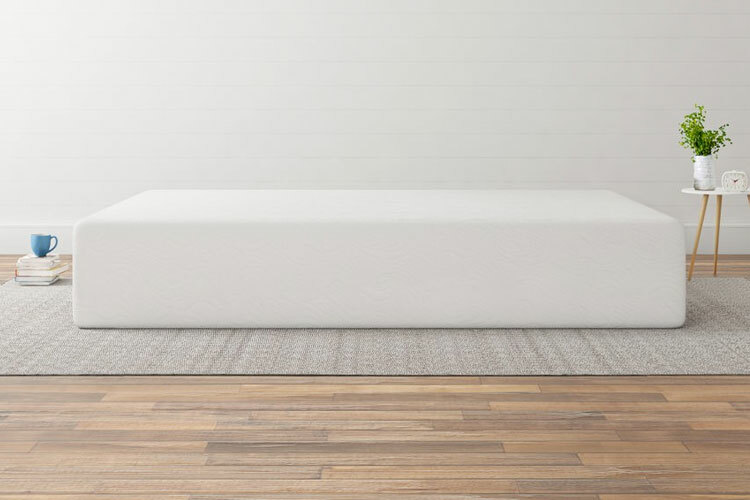 Made with four layers of premium foam, the mattress strikes an excellent balance between comfort, support, breathability and alignment, for a healthy night’s sleep. 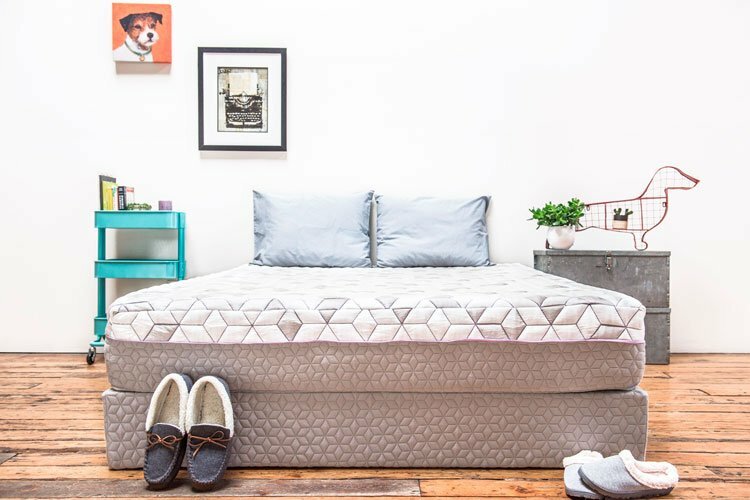 Using open-cell foams, this mattress is perfect if you’re a hot sleeper and comes with a 100-day sleep trial, so you can be sure it’s the right mattress for you before committing. The Deal: $125 off $1250+ and $225 off $2250+ with the PROMO CODE SUMMER until July 9th. The Layla Sleep mattress is double-sided, with one firm side and one soft side, to allow you to flip the mattress depending on your preferred level of firmness. This mattress is, therefore, a good all-rounder, with the soft side ideal for side sleepers and the firmer side ideal for back and stomach sleepers. 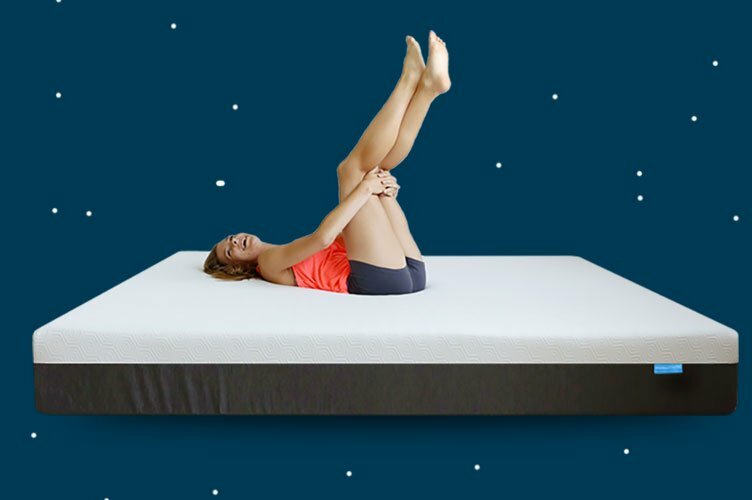 Another great benefit of the Layla mattress is the mattresses copper-infused memory foam layers, helping to increase blood circulation and reduce pain for anyone who suffers from joint pain and needs additional support while sleeping. The Deal: $100 off any Layla mattress and a free pillow until July 9th. The Leesa mattress is medium-firm, perfect for back and stomach sleepers. We love that it provides strong pressure relief and body temperature regulation at great value for money. 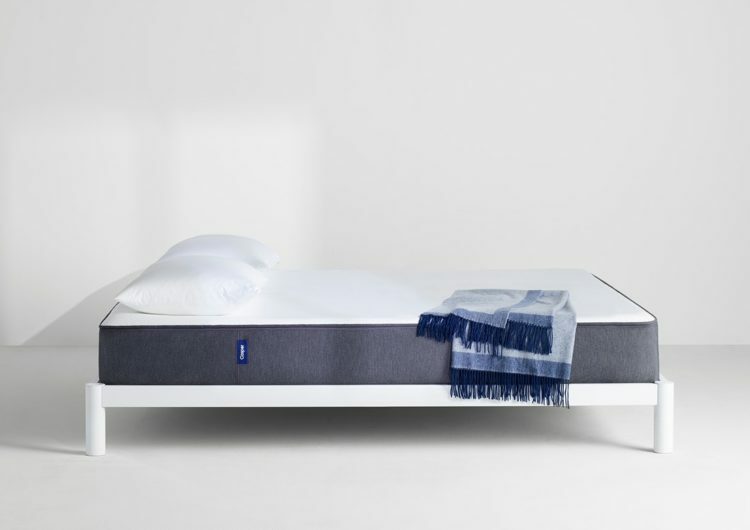 Leesa’s other most popular hybrid mattress, the Saphira [https://www.leesa.com/products/sapira-mattress], is also a great buy, with focused pressure relief and body contouring. What’s more, both the Leesa and the Saphira mattress feature a 100-night sleep trial period and a 10-year warranty with every purchase, making both options a great value for money deal. 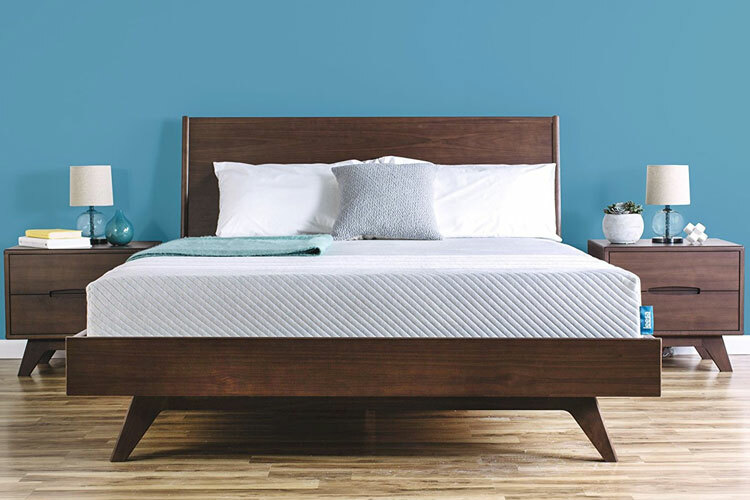 The Deal: $160 off the Leesa Mattress, $235 off the Saphira Mattress until July 12th. We love the Nectar mattress for its excellent sleep trial period – you get 365 days to decide if you want to commit – and great price. 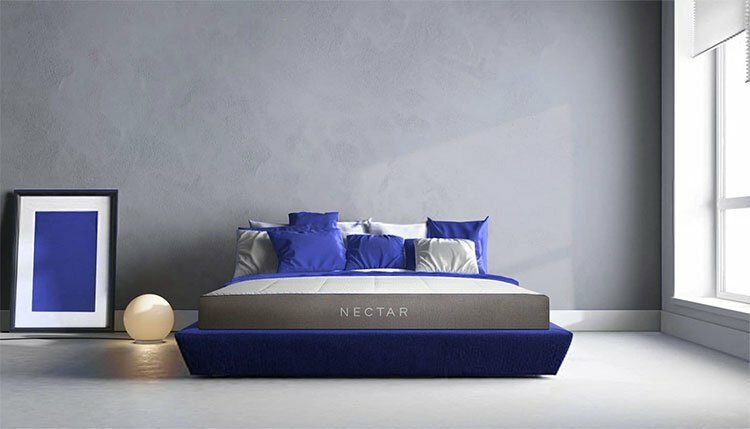 What’s more, the Nectar mattress is perfect for sleepers who like a medium level of support, so, if you’re a side sleeper looking for the perfect balance between support and comfort, this mattress is a great option for you. And, getting your hands on it while there’s a discount makes it even better. The Deal: Get $125 off plus two free pillows until July 5th. All Amerisleep mattresses are on sale during the Independence Day holiday and these high-quality beds are a deal you don’t want to miss. Our favorites include their signature lines, such as the AS5 Independence for a soft firmness, the AS4 Colonial for side sleepers, and the AS3 Liberty for the perfect all-rounder and all of these mattresses have some quality features. Amerisleep beds are made with a plant-based, Greenguard-certified memory foam and are topped with Celliant fabric mattress covers, proven to help people fall asleep faster, improve blood flow, and regulate body temperature. What’s more, you’ll get a 90-day sleep trial and a 20-year warranty with every purchase. The Deal: $200 off all beds with the PROMO CODE JULY200 – ends on July 4th at midnight! 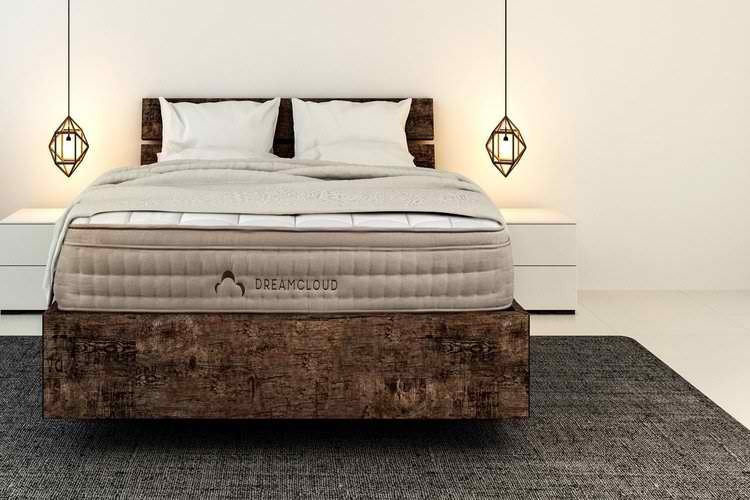 The DreamCloud mattress is a high-quality hybrid mattress that features premium foam and adaptive innerspring coils, to provide a supportive feel that still absorbs motion effectively. Bringing together the best of both worlds, the hybrid mattress is a fantastic all-rounder, at great value for money. If you’re looking for a mattress to cover all the bases and provide adequate support and pressure relief while sleeping, the DreamCloud, with its 365-night sleep trial, is a great option. The Deal: $200 off any size mattress with the PROMO CODE SHOP200 until July 18th. As the name suggests, PlushBeds are a luxury mattress company offering a wide range of high-quality mattress designs to suit sleepers of all needs. With mattress options that include the Botanical Bliss, Eco Bliss, and Natural Bliss, you’re bound to find a size, firmness, and design that suits you. All PlushBed mattresses are made from organic or natural latex or other green materials, making this luxury brand a safe choice when you want to invest in your sleep. The Deal: Get $1200 of all Natural Latex mattress plus 2 free organic latex pillows, a plush sheet set and a mattress protector until July 5th. The Serta iComfort mattresses are arguably some of the most sought after beds on the market, offering a convenient hybrid mattress that takes the best out of memory foam and innerspring construction, as well as memory foam options for a more supportive, contouring feel. 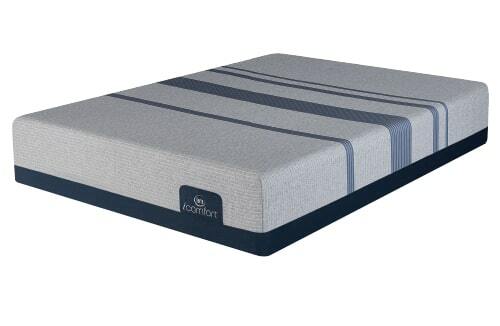 The iComfort range has a wide variety of models designed to suit all preferences whether you sleep on your back, front, or side, so you’re sure to find a mattress in this range that suits you. The Deal: Get a free box spring or up to $800 off of mattresses and adjustable bed sets until July 9th. This is an ideal mattress for couples looking for a firm, spacious mattress. The TEMPUR-Contour Supreme has a foam base layer, to provide lower back support and the ability to contour to the curves of the body, although side-sleepers may find the mattress a little too firm for them. A huge bonus to this mattress is the split design, allowing sleepers to adjust their own half of the bed without disturbing their partner. If you’re a couple looking for your own space and a firm, supportive mattress, you can’t go wrong with this option. The Deal: $300 Visa Gift Card until July 4th. You can also get $600 off all Memory Foam and Cool Gel mattresses plus two free organic latex pillows, a plush sheet set, and a cool gel pad. Finally, get 60 percent off all adjustable beds, $100 off toppers, and $100 off sofa bed mattresses. From the beginning of July, retailers know that their customers will be looking around for the best Independence Day deals and offers on the market and brands will put on some of their best promotions of the year to get shoppers to their doors. Showroom Discounts: If you purchase a showroom mattress, you’ll receive a significant discount on your purchase. While this can be a great deal, do bear in mind that you’re getting a big discount because the mattress has been used, so it’s longevity may not be as good as a bed purchased brand new. Package Deals: As you have seen above, many of the big mattress brands aren’t just discounting their beds: they’re giving away box springs, pillows, mattress covers, and more, as part of their Independence Day deals, so look out for these! Has it been a while since you’ve shopped for a new mattress? 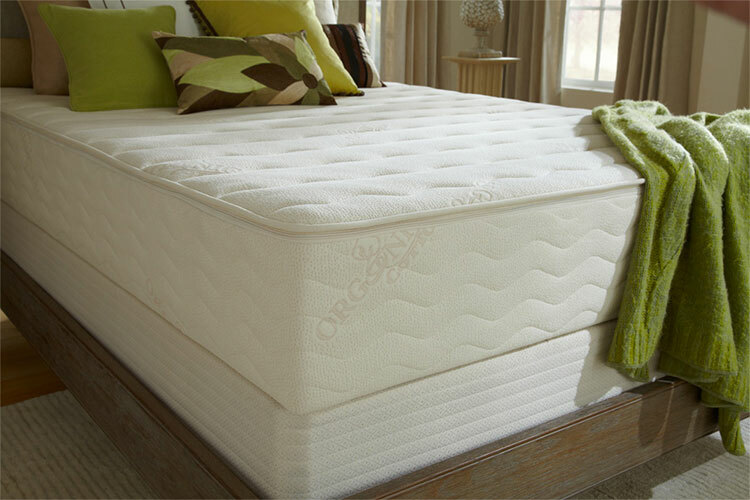 Or are you thinking you might need a different style of mattress, to offer you optimum support? Whatever the reason for your deal hunting, finding the right mattress is essential. With so many variations in design, features, and materials, it can be overwhelming to know exactly what mattress deal is best for you. Memory Foam mattresses have risen dramatically in popularity in recent years and are known for their superior support and pressure-point relief. A lot of the 4th of July mattress deals for 2018 are for hybrid mattresses, meaning they are a mix of innerspring technology and memory foam layers. This design is also a popular choice for a mattress, as it takes the best of both types of beds and provides optimum comfort, as well as great support, for a restful night’s sleep. Adjustable beds are no longer just for hospitals – this type of bed is perfect in the home, both for ease getting in and out of bed and for adjusting the mattress to suit you for a perfect night’s sleep. Most of the Independence Day deals listed above provide a fantastic chance to get a great mattress at a low price, but don’t get swept up in the sale frenzy. When you spend more than a third of your life asleep, a mattress is one item you really want to take the time to research and think about, before purchasing. To make sure you get the best deal for your needs, we’ve listed a few of our best tips for ensuring you get the perfect mattress this 4th of July – at a great price. These 4th of July deals aren’t only for one day – almost all of these discounts are available up until July 9th, at least, so you have plenty of time to research your mattress before buying. Make sure you’ve considered price, comfort, firmness, size, and any other key features you’d like in your mattress and then take a look at the deals we’ve listed above, to find the mattress most suited to your needs. That being said, early deals may only be applicable as long as stock lasts. If you have already done your research and know what mattress you want early on, don’t wait around and risk losing the mattress you really have your heart set on! There are a huge number of features to factor into your choice when shopping for a mattress and knowing your preferences is important before you start shopping around seriously. Do you prefer a firm, medium, or soft mattress? Is support and pressure-relief a priority for you? Do you want a memory foam, spring, or hybrid mattress? Are you a back, stomach, or side sleeper? Is this bed for nightly use, or occasional – e.g. for in a spare room? Some of the deals listed above offer a far bigger discount than others, but it’s important to remember that the starting price for some mattresses can be a lot higher than other brands on the market. Read the reviews about each of the mattresses to get a good idea as to whether the mattress is worth its original price, before considering the discount on top. Sleep trials give you a period of time to take your mattress home and test it before deciding whether you want to commit and keep it. Most mattress retailers offer sleep trials of varying lengths, ranging from 90 days to a year, but some don’t offer a trial at all. 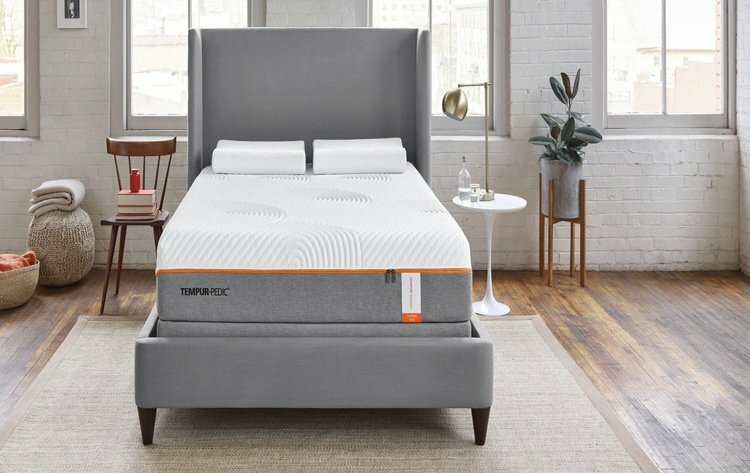 If you have done your research but aren’t completely sold on the mattress of your choice, find out if it comes with a sleep trial, so you don’t need to commit 100 percent when purchasing. As you can see, there are many Independence Day mattress sales on this holiday season and you now have a lot of information to make sure you find the right mattress for you. If you are feeling a little overwhelmed and aren’t sure where to start, think first about what you want out of your mattress and then begin scanning through the deals we’ve listed. There are so many deals out there this July 4th, you’re bound to find a deal to suit your preferences and budget – so what are you waiting for? Get shopping!